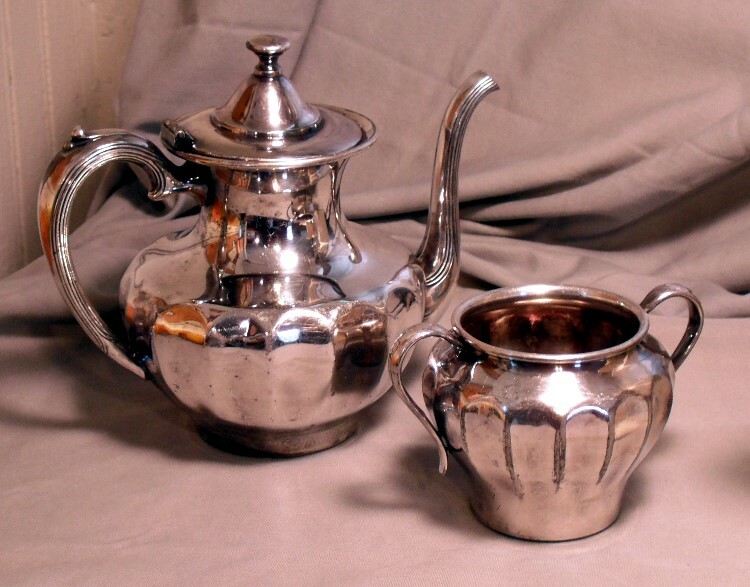 I just purchased this silver-plated teapot and sugar bowl at a flea market for $10. It was heavily tarnished and wouldn’t be anything I would want to actually use, but it will make a great addition to my arsenal of items for still life set ups. To check out more recommendations, from how to set up, objects to consider, to my large cupboard of items, visit my page for Tips for Setting Up A Still Life. This entry was posted in art, painting instruction, still life and tagged art, kit miracle, painting instruction, still life. Bookmark the permalink.